EVGA has officially revealed their latest motherboard lineup all featuring the latest Intel Z97 chipset; the EVGA Z97 Classified (E-ATX), Z97 FTW (ATX) and Z97 Stinger Core3D (mini-ITX). In this article, let’s focus on the Z97 FTW the company’s motherboard engineered for the performance users with excellent overclocking features. It also includes a GUI BIOS that is focused on functionality, new software interface for overclocking in the O.S., high quality components, M.2 storage option and more. I’ll discuss the Z97 Classified and Z97 Stinger Core3D on a separate article. Meanwhile, check out the Z97 FTW’s features, specifications and price below. The EVGA Z97 FTW features an LGA Socket 1150 and supports the current 4th Gen. Haswell, upcoming Haswell Refresh, Devil’s Canyon and 5th Gen. Broadwell processors. It’s based on Intel’s Z97 chipset and features a 6 Phase PWM. There are onboard buttons like Power, Reset and Clear CMOS buttons, PCI-E Disable switches, and BIOS switch since it has a dual BIOS support. The Z97 FTW supports 2-way SLI + PhysX multiple graphics card setup. It also has onboard CPU Temp monitor display, EZ Voltage Read Points, comes with E-LEET X Tuning Utility and supports LucidLogix Virtu MVP 2.0. This board has also an onboard M.2 slot for next generation form factor. The EVGA Z97 FTW also uses 300% more Gold content for a lower inductance and better power delivery. It only has a 6-layered PCB (unlike the Classified with has 8 layers), and also uses POSCAP capacitors. 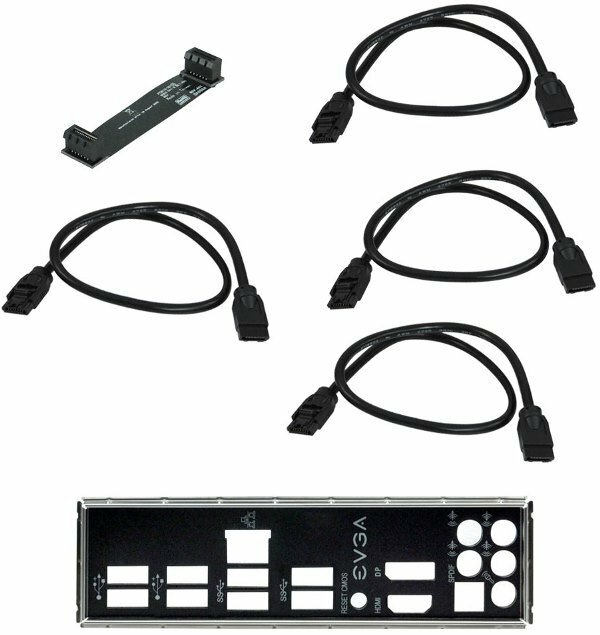 It has an 8 channel high definition, 8 SATA 6 Gbps ports but it doesn’t have any SATA Express port. Overall, the EVGA Z97 FTW is like a trim down version of the Classified. Check out the rest of its specifications below. 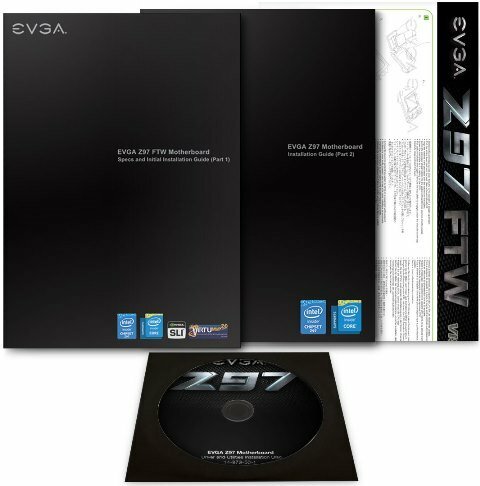 As of to-date, the EVGA Z97 FTW 142-HR-E977-KR has a manufacturer’s suggested retail price of $199.99 and is available for pre-order. This product comes with a 3 year warranty as well. Expect that it will hit store shelves and popular online stores towards the end of the month. UPDATE: The EVGA Z97 FTW motherboard (142-HR-E977-KR) is now available for only $169.99 here. 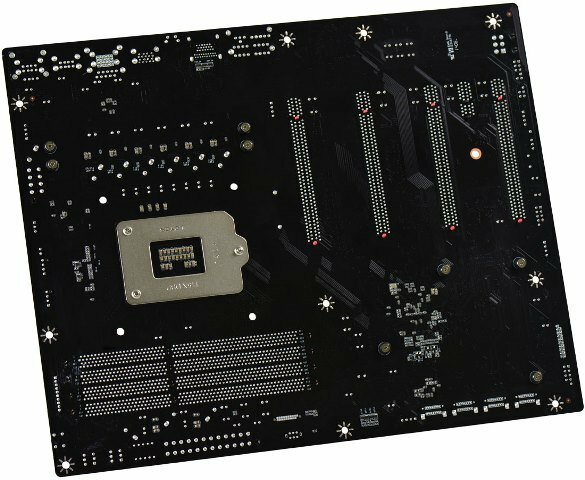 You might also want to check out the EVGA Z97 Classified and EVGA Z97 Stinger Core3D motherboards.